Following yet another brilliant recommendation from my friend Simon Pattinson (and thanks for another great night out Mr P) I went to a fabulous gig at the Woolpack in York on Thursday night. I was drawn by the appearance of …. 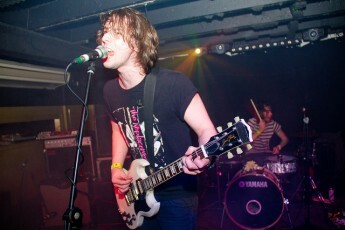 And The Hangnails who I had previously seen at the Apollo Festival in June. It was that excellent band that kicked proceedings off. This mighty, powerful, noisy, rock duo par excellence were brilliant. Despite a microphone problem in the first song and a broken guitar string later this band were on top form. If you’re a fan of the White Stripes, Black Keys, Strokes or Kings Of Leon I reckon you’ll love them. But don’t focus on the influences that I heard, … And The Hangnails are a very original band. I hear that they may be supporting another of my favourite bands later this year; the Tuts! I spoke with the band after the show and obviously I bought a copy of their new album ‘Rut’ which is bloody good. I have seen them twice so far this year I suggest that you make sure you see them at least once. Next up at this tiny but brilliant venue was Avalanche Party who I understand include a few former members of 3 Foot Ninja who I have seen, enjoyed immensely and reviewed in the past. But Avalanche Party are not 3 Foot Ninja they are very much Avalanche Party. This band have great stage presence and know how to work an audience. They are a really tight band who play incredibly well together. The singer has a bit of a starey-eyed Ian Curtis about him. Their own songs are very powerful in a live setting and I’m looking forward to get my hand on some of their recorded output. They also played a formidable cover of Nancy Sinatra‘s “These Boots Are Made For Walking“. As with all the best cover versions they made it their own. The headline act for tonight was DZ Deathrays all the way from Brisbane in Australia. If I had to leave before their set I would have gone home very happy indeed having witnessed two stupendous bands with massive potential. However I didn’t need to go home and I witnessed a set from a band that even surpassed those of …. 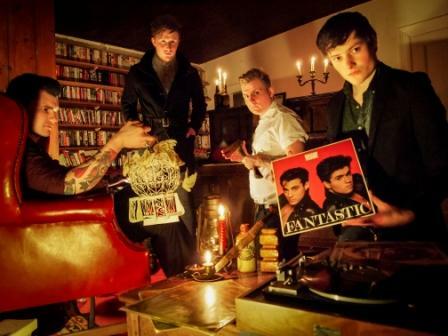 And The Hangnails and Avalanche Party. 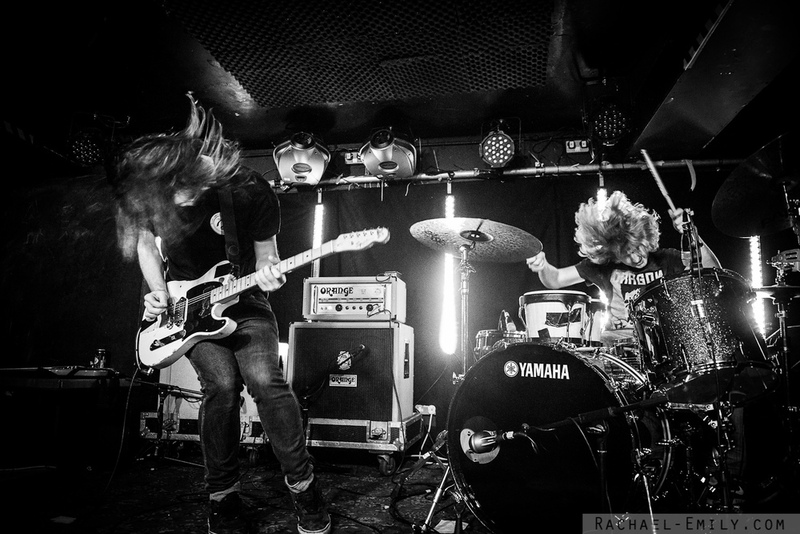 DZ Deathrays are explosive and powerful with a drummer that could give Dave Grohl a run for his money. They alternate between being a three-piece and a four-piece to great effect. I bought their album too and it is very, very impressive. They will be in the UK until October. If you have a chance to see them you really ought to take it. Personally I would pay to see any of tonight’s bands again. I would love to hear what you think of all of them. "When I said by rights you should be bludgeoned in your bed"